Our five working directors have combined decades of experience in the insurance industry, many have or do hold positions on industry-related boards. The principals’ combined experience, together with ten additional brokers operating from our Gold Coast and Brisbane offices, enables LEA to offer a number of unique market specialisations. LEA Insurance Brokers Gold Coast Office is located in Bundall and the Brisbane Office is located at Morningside. 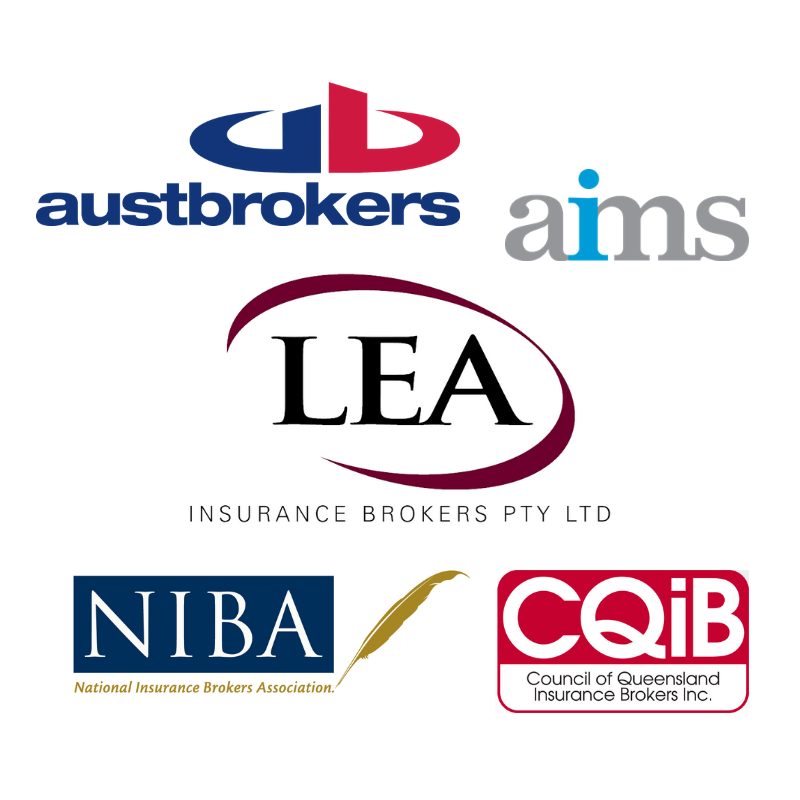 LEA Insurance Brokers is part of the Austbrokers Network, and are one of the largest Insurance Brokerages in Queensland with close associations to all of the major insurance companies. Since commencing business in 1978 as Barry J Lea & Associates Pty Ltd, and with the amalgamation of Robina Insurance Brokers in 2005, LEA Insurance Brokers Pty Ltd has grown to become one of the strongest and most respected licensed insurance broking firms in Queensland. With so many insurance companies in the marketplace, which one provides the best value for money and right amount of cover for you? It’s easy to be overwhelmed and take short cuts without understanding the fine print and whether the policy is in fact suited to your specific needs. Our Qualified Practising Insurance Brokers (QPIBs) will save you time, worry and money through their knowledge of the benefits, exclusions and costs of competing policies in the market. Our understanding of the insurance market means we have the ability to negotiate competitive premiums on your behalf. LEA Insurance Brokers can also arrange and place your cover, and will provide advice on how to make the most of your insurance budget. 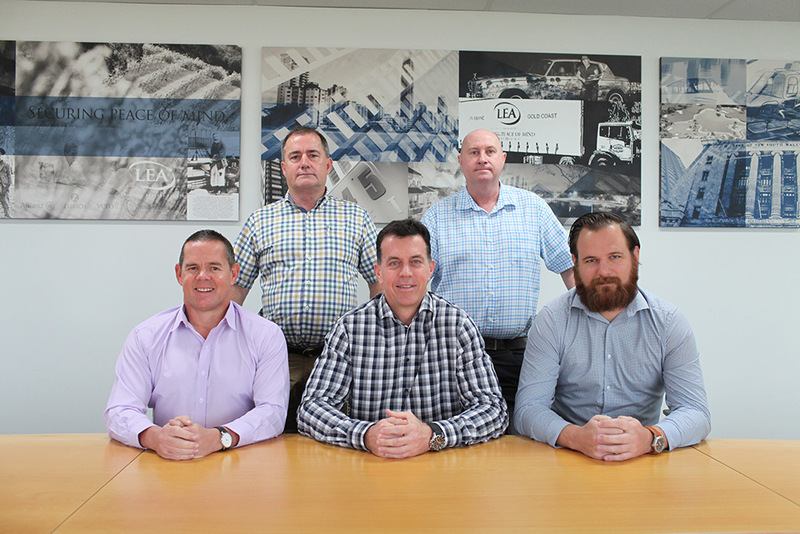 Under the guidance of the National Insurance Brokers Association (NIBA) and the Corporations Act 2001, you can be assured that your best interests are the main concern for LEA Insurance Brokers. Through ongoing professional education from the National Insurance Brokers Association (NIBA), We are up-to-date with the latest industry trends to provide you with quality advice. Act in the spirit of the Code and encourage others to do likewise. We have a dedicated claims team with years of experience to help you through what can be a difficult and traumatic experience. In most cases personal property claims do not require a claim form, and advising us of the details is all that is required to lodge a claim. For commercial claims however, this is not necessarily the case, and choosing the right claim form can be confusing which is why we facilitate this. Advice, support and assistance throughout the entire claims process. Notify us so we can ensure your interests are protected every step of the way. We ask that all claims are notified through our office so we are able to provide advice and assistance from the initial contact, monitor the progress of your claim and ensure your interests are being protected until the claim is finalised. Our staff have been paramount in helping us to achieve our success and would love the opportunity to assist you. LEA Insurance Brokers - Securing peace of mind with business, commercial and personal insurance.